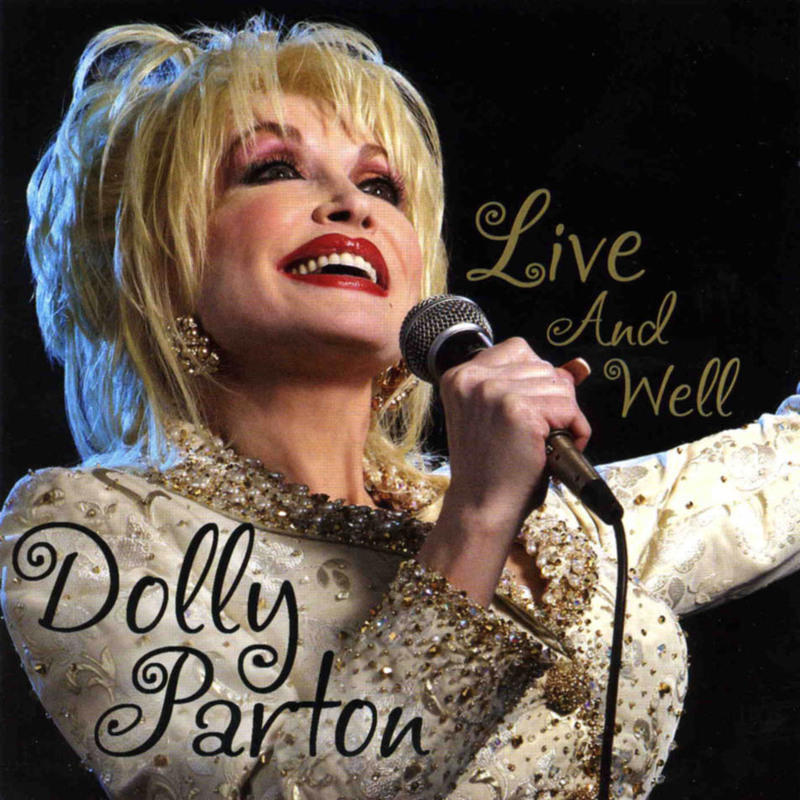 Live and Well is a live album by Dolly Parton, released on September 14, 2004. It was recorded during her 2002 Halos & Horns Tour, her first in years; the performances on December 12 and 13, 2002 were used. A DVD of the concert was released simultaneously with the album. This was Dolly Parton’s first concert DVD.